According to new reports out of Korea, Samsung has hit 20 million sales of the Galaxy S4 in under two months, 1.7 times faster than they did with the Galaxy S3. In late May, Samsung announced that they had reached 10 million sales and since then, they never stopped pushing units. Samsung’s goal is to reach 100 million in total sales, a figure that would break any of the company’s current sales records. By the time the Galaxy SV (5?) is launched, who knows, it could definitely happen if they stay on this pace. 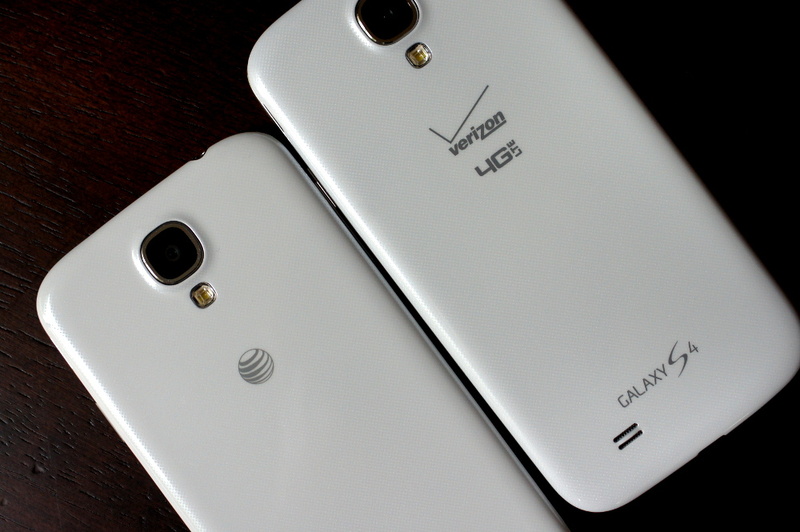 If you have a Galaxy S4 in your pocket or next to you on your desk, are you still happy with your purchase?